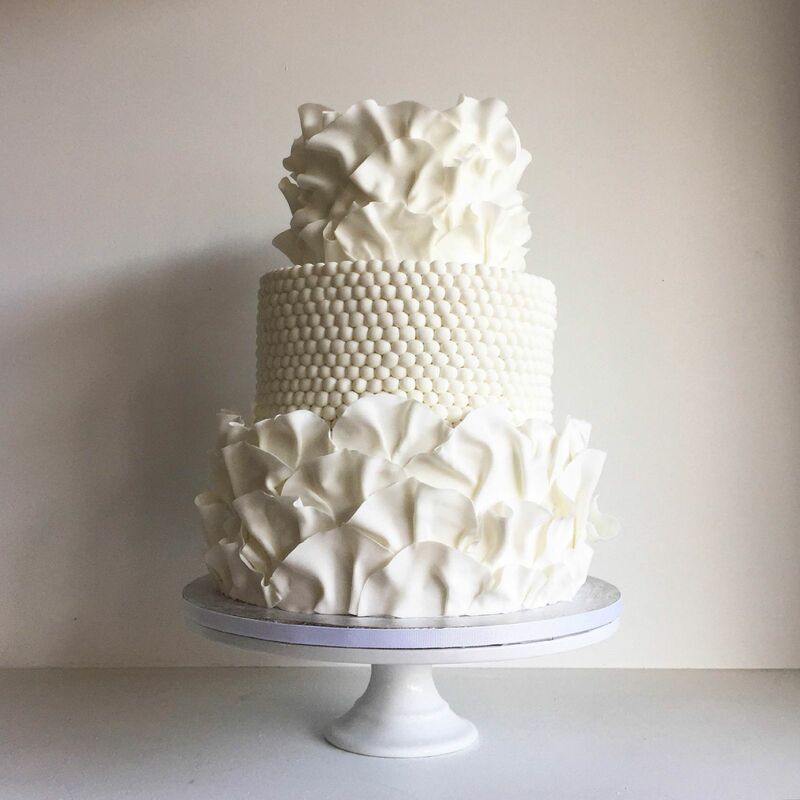 Kake Canmore opened up shop this past February and has quickly become recognized as a go-to source for wedding cakes in Canmore, Banff and Lake Louise. 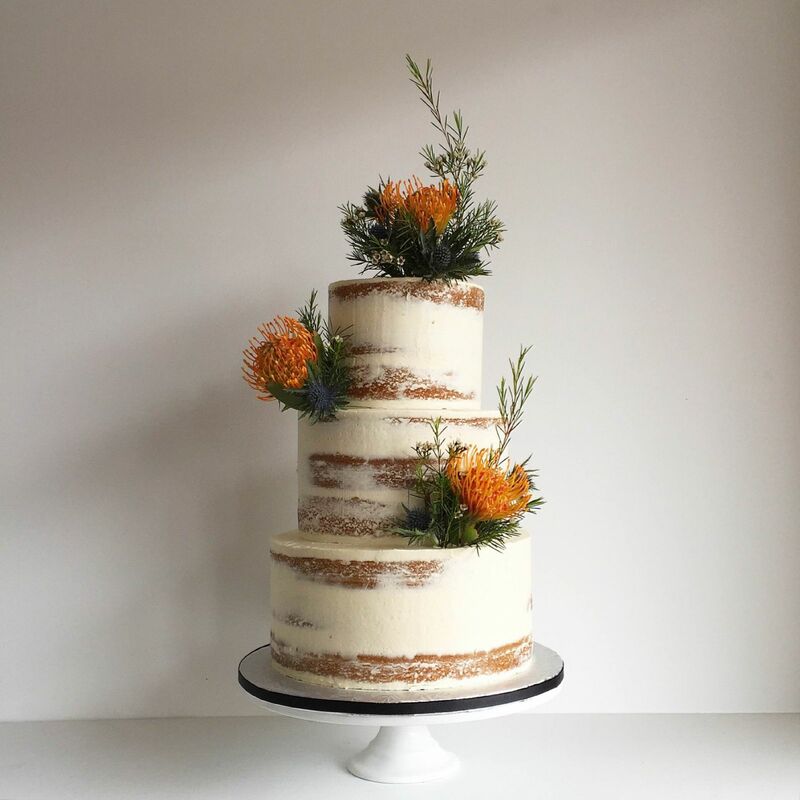 With so many weddings in the Rocky mountains every year, another bakery was much needed and Kake has quickly carved out a niche for unique wedding cakes and modern design. In fact, they've become so busy and sought-out by brides they are already booking into next year. 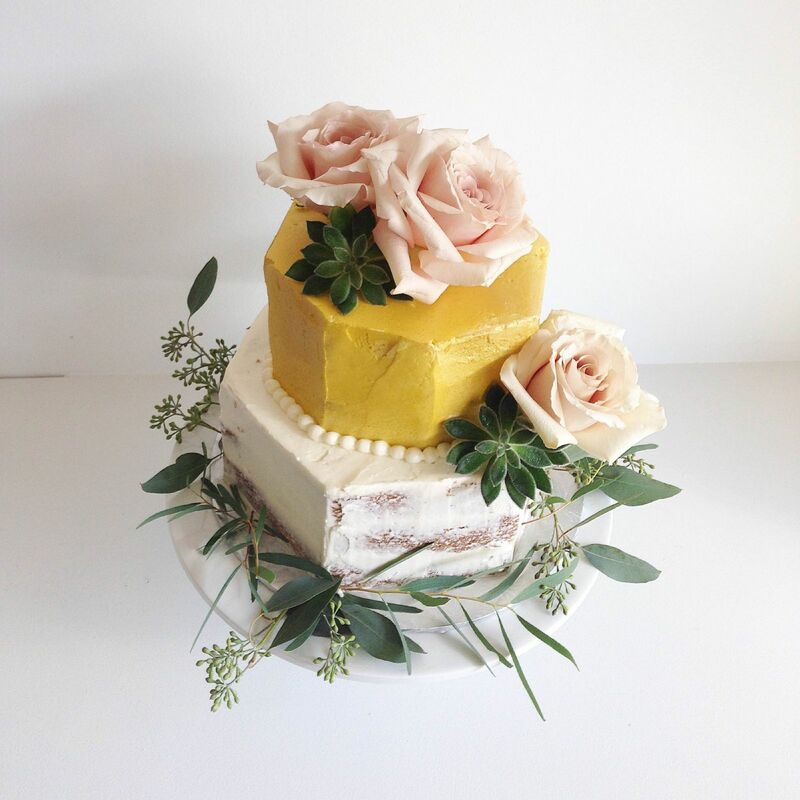 We sat down with Darci, the owner of Kake, to find out more about their cakes and everything you need to know about wedding cakes in Canmore. 1. Why did you start Kake Canmore? What's your background? I started Kake because I wanted to create something different in Canmore and offer a modern approach to wedding cakes. My background is actually teaching/hairstyling. I taught hairdressing at Aveda in Calgary for the past 5 years and wanted a change in my career when the school had nothing more to challenge me with. When I was in high school I worked for Cake Creations (under the previous owner) and she showed me the ropes and the reality of owning your own business. Cakes, cakes and more cakes! haha! We do pies (which you can buy from An Edible Life), cake truffles, as well as cupcakes in the store. 3. What do you specialize in? What sets you apart from competitors? I don't like to think that I have a lot of competition in the Bow Valley. Competition implies your battling or competing for something, I think we have a crazy amount of weddings and events in the Bow Valley and if two more cake companies opened up in Canmore we would still all be busy! I would like to think we work closely with the other bakeries in town! But setting that aside, I do believe we are slightly different from the other cake shops as we have a very modern, simplistic, clean and avant-garde side to our designs. 4. Do you have any special cake flavours or favourite cake flavours? We have a few unique ones on the menu, lavender and black sesame are the ones that really stick out. Soon we will be adding a tamarind buttercream flavour! They are all to good to choose!!! 5. Can you share some of your favourite cakes you've designed to date? We love doing drip cakes! Naked cakes + ganache drip = pure love! 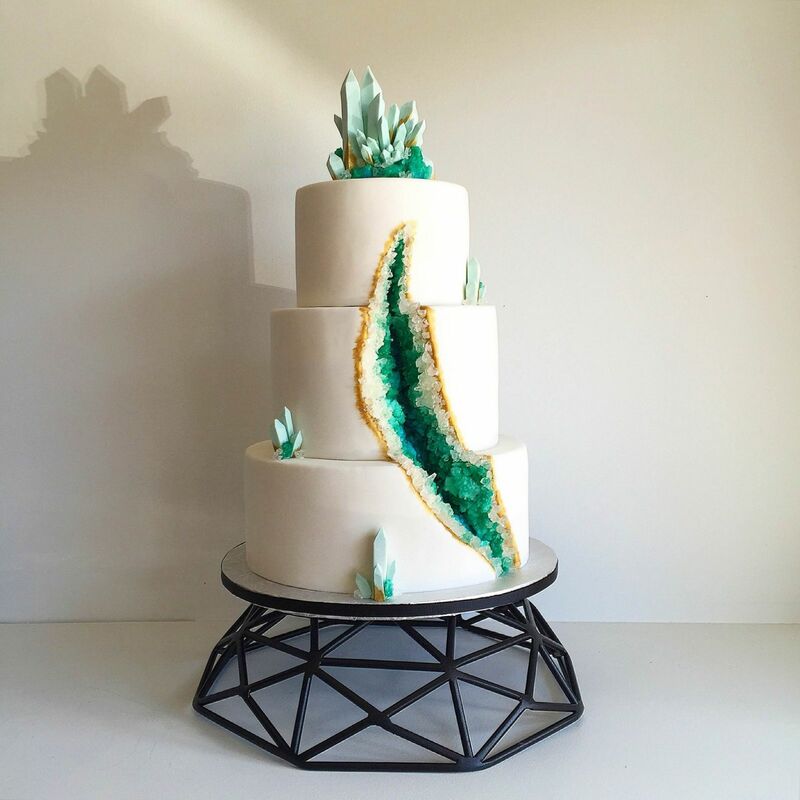 The geode cake (below) we had done earlier in the year has made a big splash in the online community. This cake was super fun as it was out of the box. This cake was featured all over the web from Hitched in the UK to the New York Post and even on TV in Japan. It's been a bit surreal as we only opened up in February of this year. 6. Are there any tips you would like to give to brides? 7. Anything else you think is key or fun for us to know! I keep saying we, but it's actually only me at the store! I bake, decorate, and deliver. That being said, the store can only take so many orders a week. If you would like to book us for your event shoot us a quick email as we are already booking into next year! Our mouths are watering and hoping to try a slice of some lavender and black sesame cake sometime soon!!! 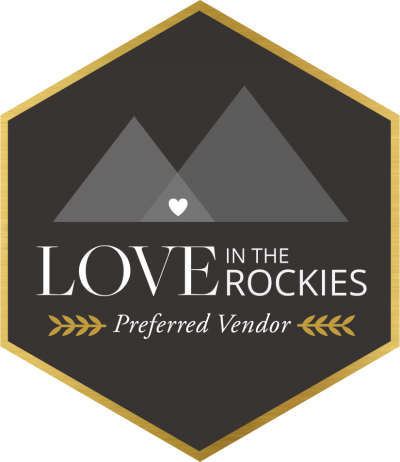 Be sure to check-out Kake Canmore as you plan your mountain wedding. Wedding cakes in Canmore have just gotten a whole lot sweeter with her in town.